Newer PostArubaSalsa invites you to Celebrate the End of the Year! 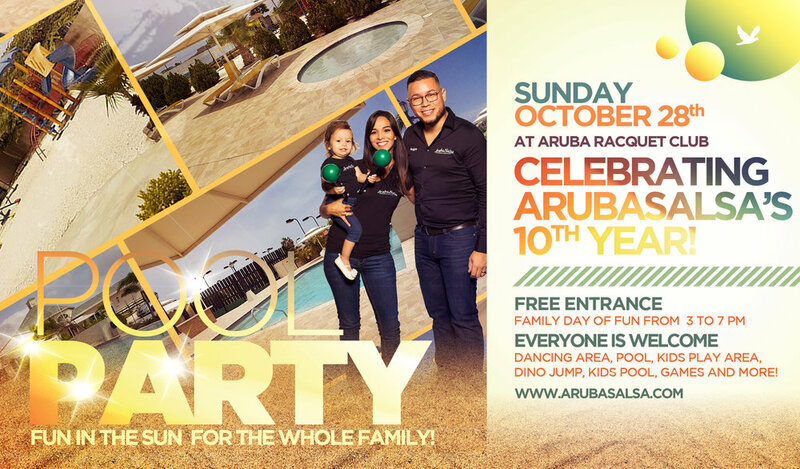 Older PostArubaSalsa's 10th year celebration includes loads of FUN! Game night is on!